Please tell your friends, there are some great games there at great prices, and it’s only lasting 14 days. 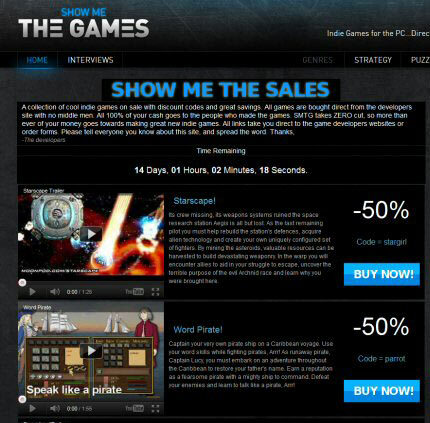 My boss said me to show the sales of the game project that start last few month from our company. In this sale they required the whole report of english assignment writing and other things that create problems and issues.